Collette opened Gracefully Done in 2007 after moving to Northport from her home in Memphis, TN. She has many years experience as a designer in Memphis and now a well established business in historic downtown Northport, AL. Her vision and design philosophy is that everyone has their own way of expressing themselves and their home should reflect who they are. Her goal, and the goal of her staff, is to assist anyone in making their vision into a reality. Jenni joined Gracefully Done in 2008. She grew up in Tuscaloosa and attended the University of Alabama. 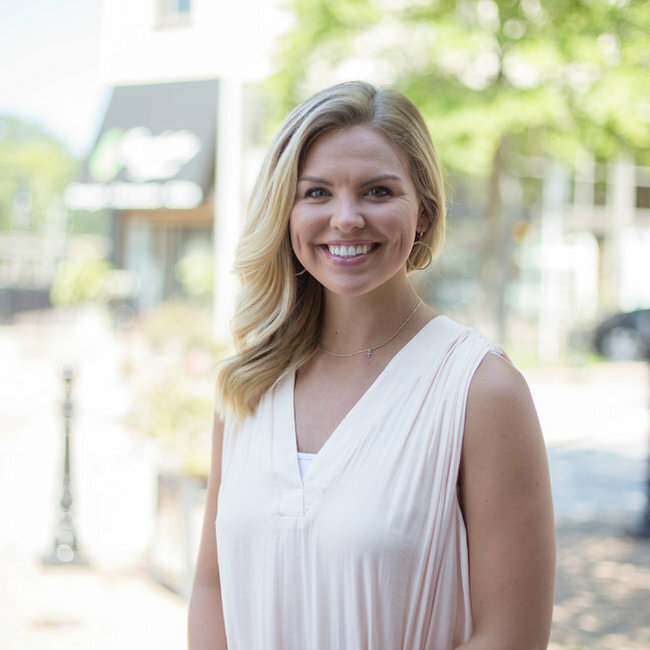 She graduated in 2007 with her degree in interior design and has designed home interiors across the southeast. 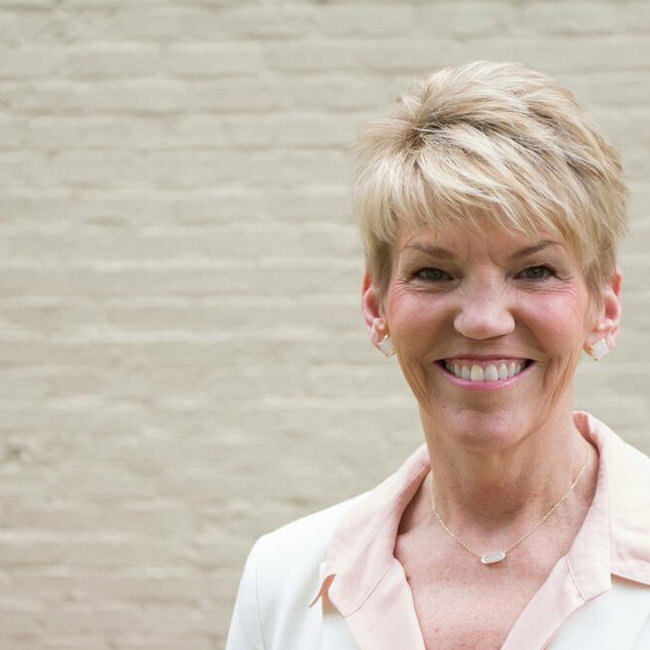 She loves getting to know each of her clients and building long-lasting relationships and says that her favorite part of the design process is getting to see the reactions on her clients’ faces after a transformation. Leah is Collette’s daughter and has worked with her for the majority of the last ten years. 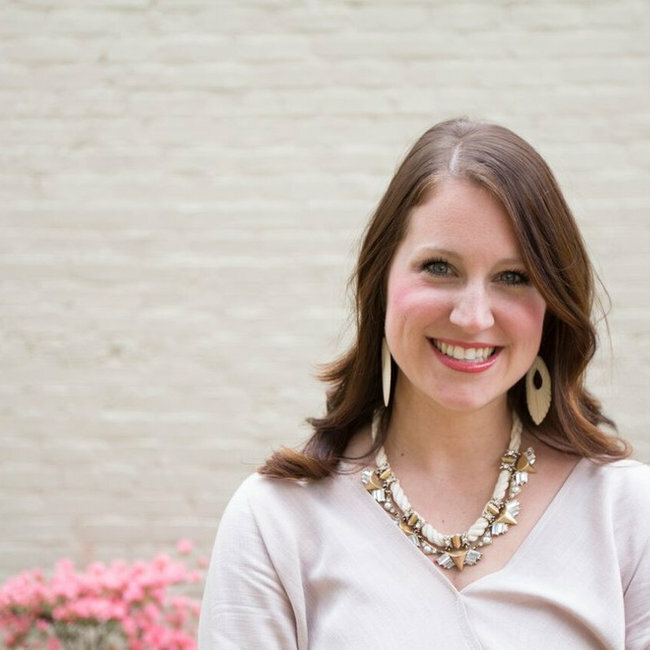 Although she earned her degree from Southeastern Bible College, she grew up with a passion for design and has worked in the design industry since she was in high school. 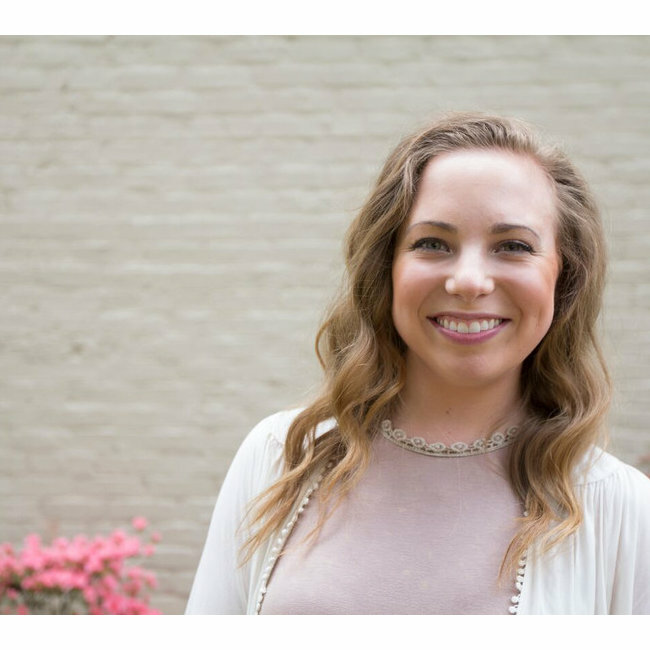 Over the last few years, Leah has traveled across the world to more than a dozen countries working with missions and experiencing many different cultures. Since returning home and rejoining the Gracefully Done family, she has flourished in floral design and has been a great asset to the team. After graduating from the University of Alabama with a degree in interior design, Victoria joined Gracefully Done in 2014. Her passion for interior comes from a childhood full of mixing and matching, planning and rearranging. This passion was nurtured during her years in school and through time spent interning in Washington DC. Victoria loves that design is a way to create an environment that truly brings joy and comfort to the occupant. Hannah joined Gracefully Done in spring of 2017. 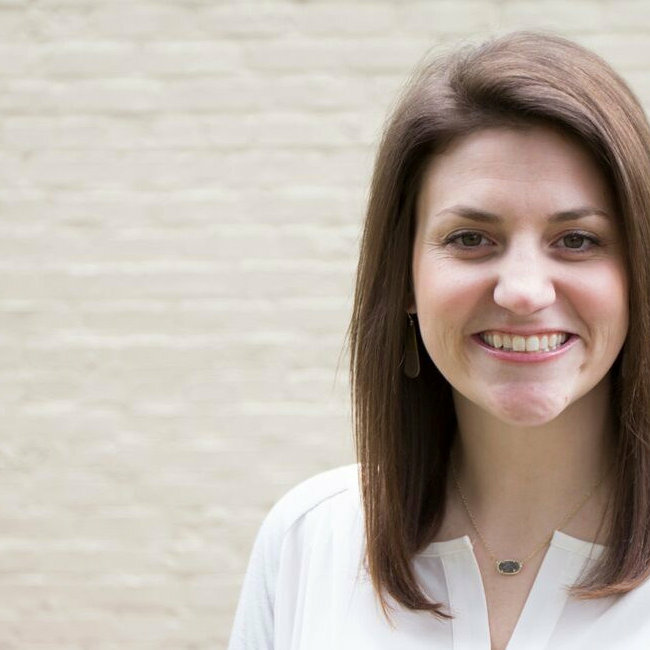 A local of Northport, Alabama and a graduate of the University of Alabama, Hannah enjoys seeing familiar faces and meeting new friends who shop in our store. As a designer, Hannah brings new, fresh ideas to the team. She likes combining different styles to create spaces that are equally beautiful and comfortable for her clients. Hannah's focus as a designer is to ensure she encompasses her clients' vision of their space into an awe-inspiring reality.